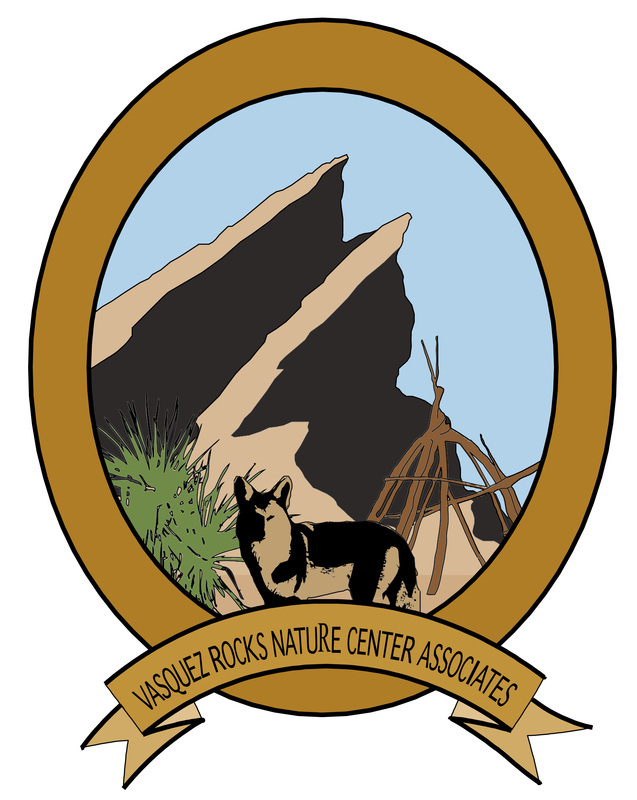 This website is run by the park's volunteer chapter, the Vasquez Rocks Nature Center Associates (VRNCA), which is a chapter of the Nature Center Associates of Los Angeles County. We work in conjunction with Park staff to bring our visitors the best experience, whether in our new Interpretive Center, in our classroom, with our animals, or out in the park. Use the orange navigation bar above to learn more about us and explore our resources. PLEASE NOTE: This site is currently under construction. Please check back for new additions, information, and fun things to check out! We hope to see you here and in the park soon!